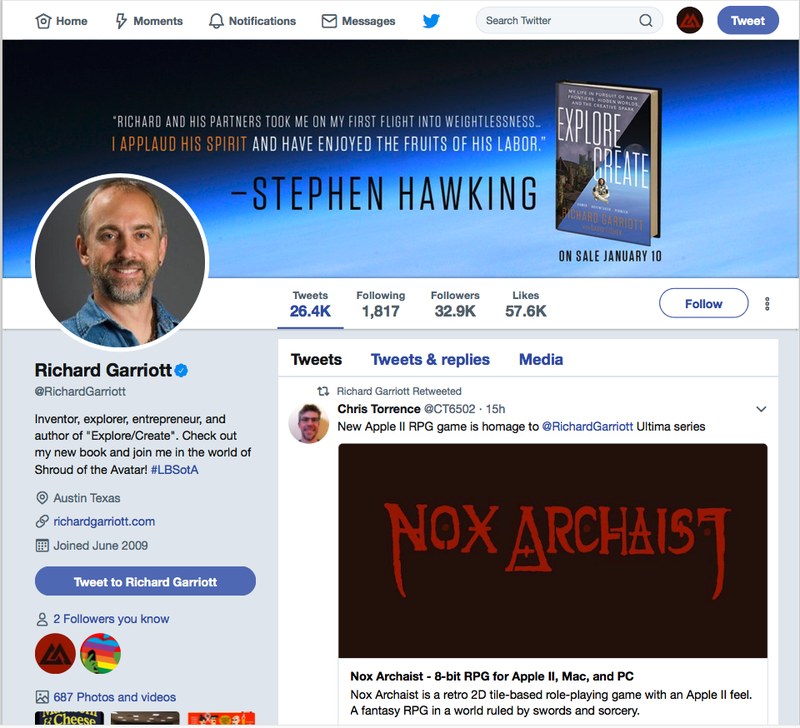 Nox Archaist: Back our Kickstarter today and join Lord British in playing Nox Archaist! 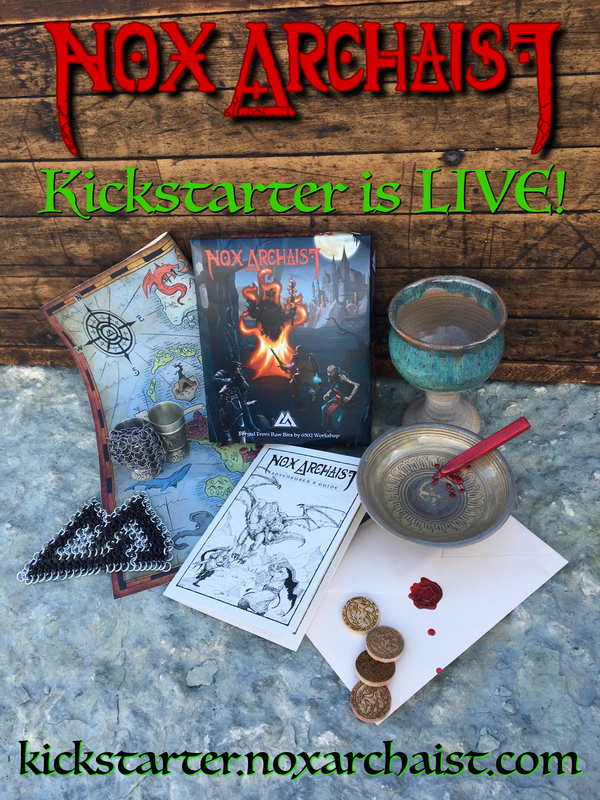 Back our Kickstarter today and join Lord British in playing Nox Archaist! I am great fan of Nox Archaist. I want to get hands on the physical stuff you guys are giving when it will be available.